You are here: Home / Sports / Tiger defense will get test against Cowboy’s "four aces"
Tiger defense will get test against Cowboy’s "four aces"
It’s a battle of unbeaten teams in the Big 12 as 3 rd ranked Missouri (5-0, 1-0) takes on 17 th ranked (5-0, 1-0) Oklahoma State in prime time at Faurot Field. This will be the toughest offensive test for the Tigers. The Cowboys are in the top 25 and are at their highest ranking since they were 16 th in the country back in 2004. OK State is 5-0 for the first time since that season as well and it looking for their first 2-0 start in Big 12 play in four years. The Cowboys have what they call the "Four Aces." Quarterback Zac Robinson is third in the nation with a 204.8 pass efficiency rating. He’s completed 72.1% of his passes this year going 62-86 with 10 TDs and 3 INTs. 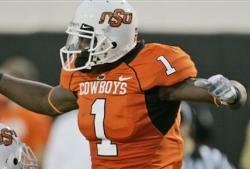 Dez Bryant is OK State’s answer to Jeremy Maclin. He’s second in the Big 12 and fifth in the nation with 110 receiving yards per game and second in the nation in scoring at 13.2 points per game, behind Missouri’s Derrick Washington. Tailback Kendall Hunter leads the Big 12 with 141.6 rushing yards per game. While this will be a tough test for Missouri’s stingy run defense, it will also be Hunter’s toughest task. The Tigers rank 15 th nationally in run defense, allowing just 95 yards per game. The Cowboys come into this game 2 nd in the country with 315 rushing yards per game. Something’s gonna give. 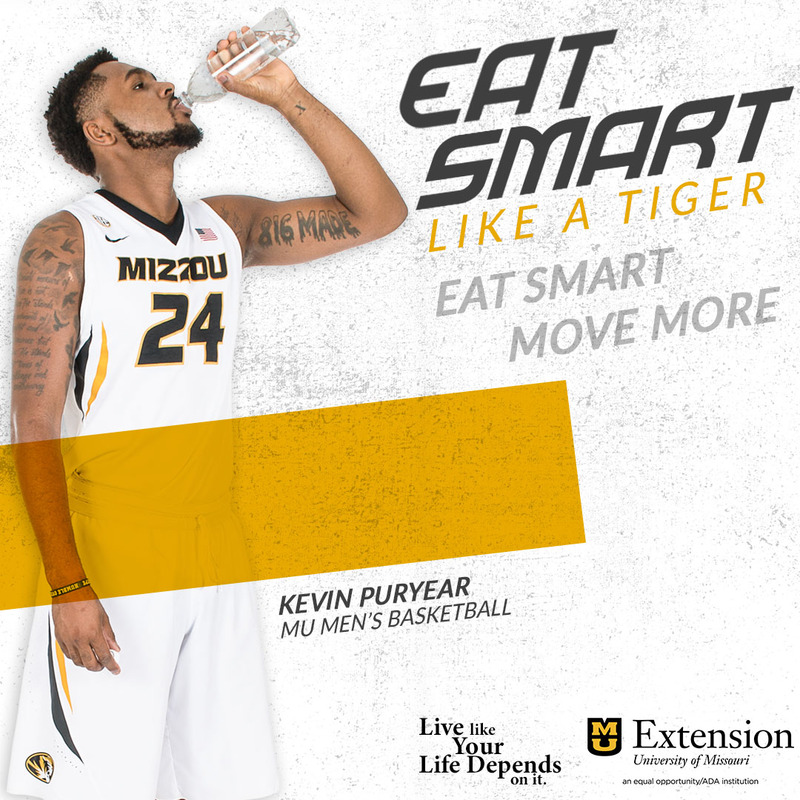 Mizzou has Chase Coffman at tight end, the Cowboys have Brandon Pettigrew. He was a consensus pick as one of the top three tight ends in America. In three games this year, he has 10 catches for 109 yards and no touchdowns. The Tigers have had the Cowboys number in recent games, owning a 28-20 all-time lead in the series, but Mizzou has won seven of the last nine games including the last matchup when Brad Smith passed for 193 yards and ran for 184 yards in Stillwater back in 2005 as the Tigers won 38-31.